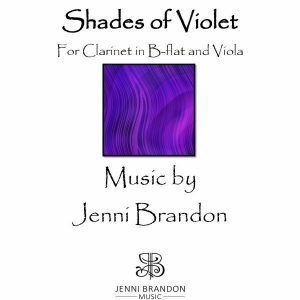 Shades of Violet for Viola and B-flat Clarinet by Jenni Brandon featured on new CD released by Albany Records! « New Work! 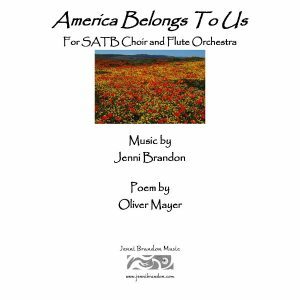 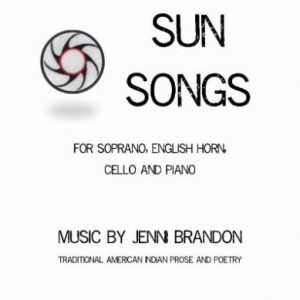 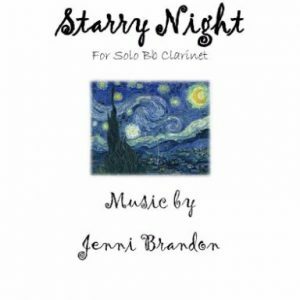 Great Sand Dunes for Flute and Marimba by Jenni Brandon now available for purchase and performance!